Amazing photos I haven't seen from the model shop working on Bladerunner. I hadn't seen a lot of the other cars either, so awesome!! Awesome, hadn't seen a lot of this stuff. Indeed an amazing collection of images. 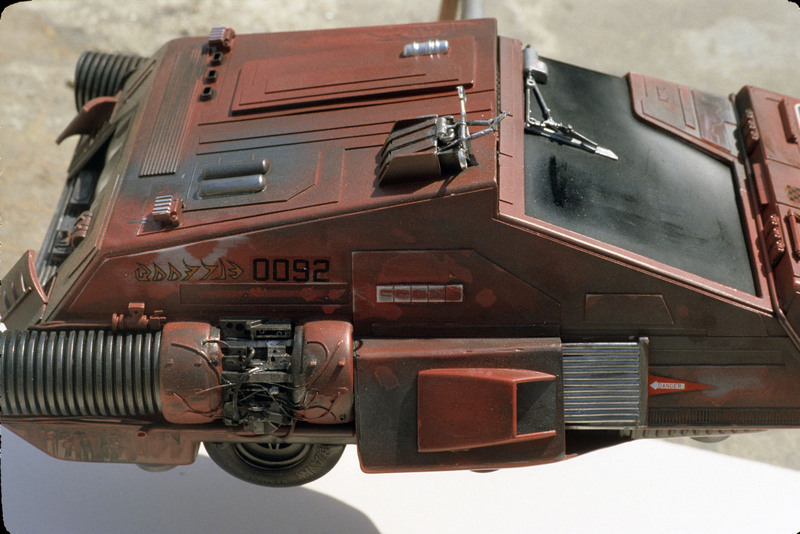 By the way does this car have klingon writing on its side?